Science Hack Day is a 36 hr hardware and software hackathon. Ireland's first public hackathon it has been run by plucky volunteers since 2012. A social event with creativity and love of science at its heart. Each year bringing together, designers, coders, scientists, engineers and makers. Simply to make interesting things. Why? For adventure, for playfulness, for science! 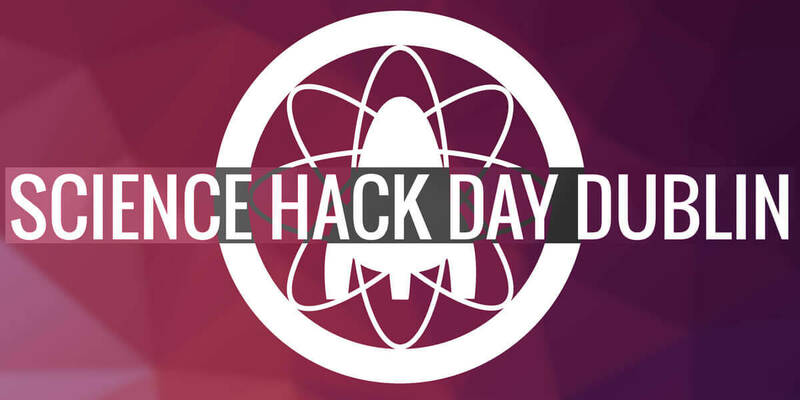 The 7th (almost) annual Science Hack Day Dublin takes place on 9th & 10th of March 2019 at the friendly venue of TOG hackerspace, Dublin.